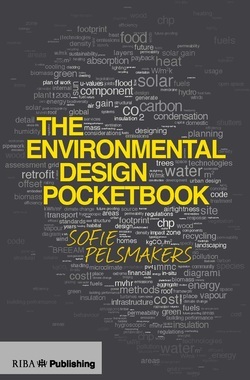 The Environmental Design Pocketbook', Sofie Pelsmakers, RIBA Publications, published March 2012. RESET: The future of the World in 100 Objects - AfC contributed a 'brain'! Zero Carbon: can it be done, and if so, how?